If you were referred to apply for this loan by another member, please identify them by name in this box so we can thank them! 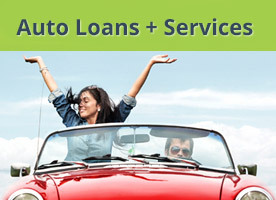 The above form is an application for an auto loan pre-approval. All personal information provided will be kept secure and private. 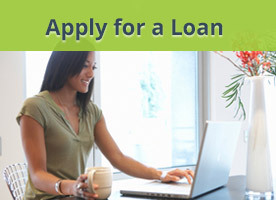 All loan rates and approvals are considered on an individual basis. 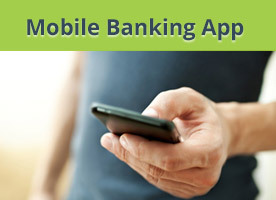 The actual Annual Percentage Rate you receive will reflect your individual circumstances.